The Last Chance lists are here, and it’s time to say farewell to current products to make space for new products when the new annual catalogue arrives in June. Click to shop online now, or read more about what’s retiring in my blog post. New from Stampin’ Up! – the perfect storage solution for all of your supplies! 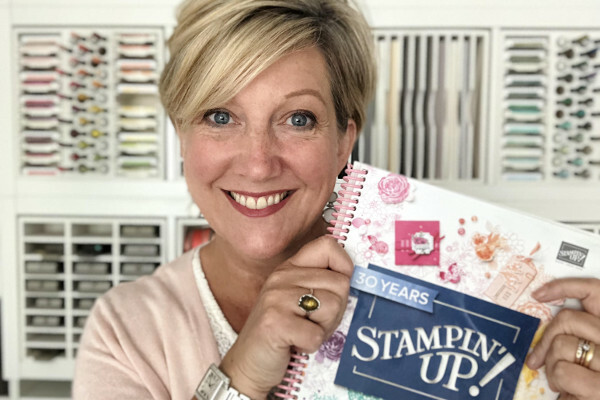 These fabulous new modular storage system products have been specifically designed to fit our new Classic Stampin’ Pads, Stampin’ Blends, Stampin’ Write markers and Classic Reinkers. As your collection of craft supplies grows, your storage options can grow alongside. There are endless combinations!